As Manager, Membership, Susan serves as a field liaison for ERC Members, providing HR advice and updates on the resources and support available through their membership and other ERC services. ERC currently serves more than 1,100 member organizations in 22 Northeast Ohio counties. Susan’s significant HR experience allows her to provide members with professional guidance on a variety of HR and general business-related topics. Susan is a SPHR-SCP certified HR professional, joining ERC’s HR Help Desk team in 2005, where she served the ERC membership for over a decade. Prior to her work on ERC’s HR Help Desk, Susan served in various HR management roles at local technology, manufacturing and professional services firms, including Alpha Technologies, Spirol International and OfficeMax. She is a member of national SHRM, Lake Geauga County SHRM, and Cleveland SHRM. 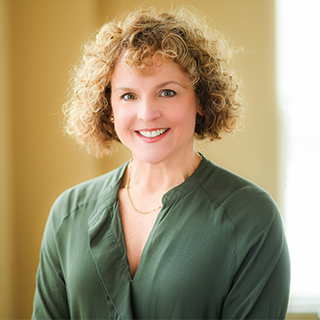 Susan earned her bachelor’s degree in Business and Marketing from Mercyhurst University in Erie, Pennsylvania.